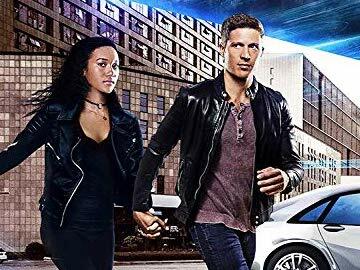 An insurance agent, whose employer uses knowledge from the future to prevent the deaths of their clients, attempts to find his wife's killer while also searching for a way to travel back in time and prevent her death. Text Copyright © 2019, epguides.com. All rights reserved.